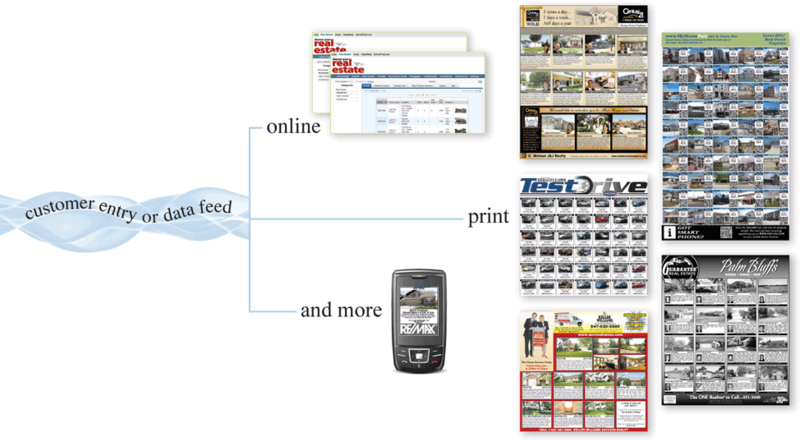 Virtual AdTaker's products seamlessly merge your data, then dynamically assemble, format and feed it into one or more printable pages as well as multple websites. They also enable you to accept online payment for every publishing destination at once, giving your customers a truly one-stop shopping experience. We have already generated an estimated 150 million dollars of revenue in gallery display advertising for our clients. Contact us today at 1.877.828.0028 to put our expertise to work for your business.